“Fortnite” is the most popular video game in the world with more than 200 million registered players worldwide. 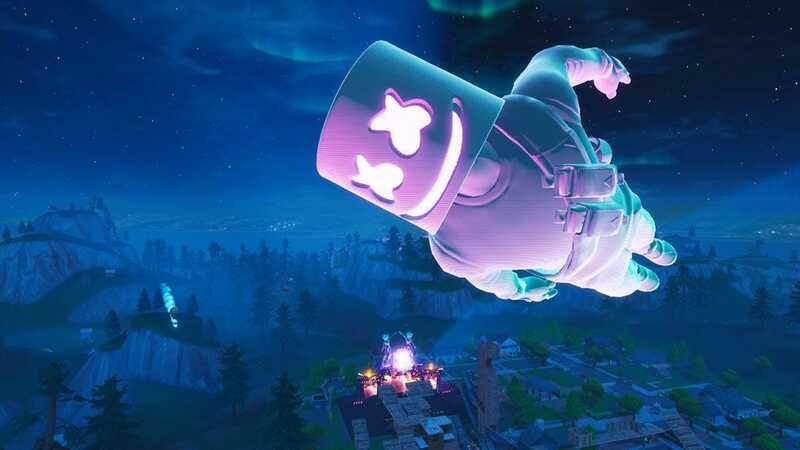 This past weekend millions of “Fortnite” players logged into the game to watch EDM star Dj Marshmello perform a 10-minute concert set on Saturday, February 2nd. Players gathered at the virtual Pleasant Park in “Fortnite” to watch the performance and could dance along to the music with other players in-game. More than 10 million players reportedly watched the concert while logged into the game. A virtual performance hosted inside of the world’s most popular video game may have been an early glimpse at a future cultural phenomenon. More than 10 million “Fortnite” players logged into the game on Saturday to watch a 10-minute virtual concert performed by EDM star Dj Marshmello, a massive success for the game’s first live performance and evidence that players are interested in more than just shooting each other.